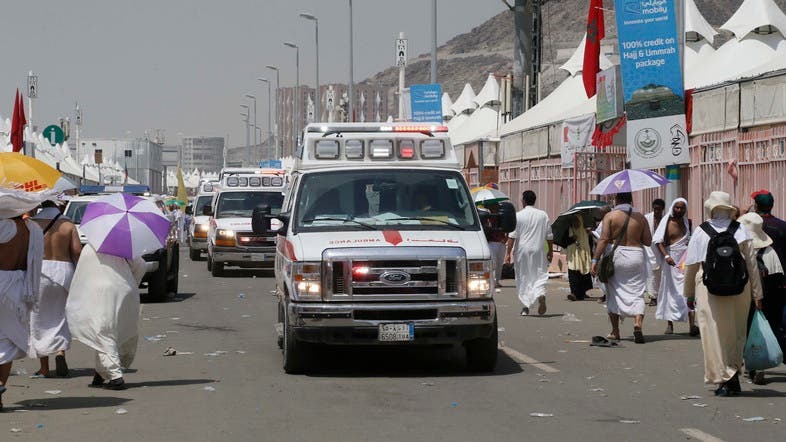 Several countries have announced the death of their nationals in a deadly a deadly stampede during Hajj that claimed the lives of 717 people on Thursday, AFP reported. Morocco and Iran suffered the highest death tolls. Media reports place Moroccan deaths at 87 while Iranian officials said 131 Iranians died.